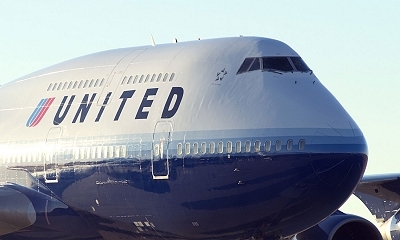 United Airlines grounded all flights in the U.S. Wednesday due to a massive computer glitch. The Federal Aviation Administration said the situation was triggered by “automation issues.” According to USA Today, the Federal Aviation Administration issued a ground stop for most United flights across the country, with language suggesting that a technical glitch with the airline’s reservation system. The ground stop covered all of United’s “mainline” flights, with the FAA indicating the stop was done at the airline’s request. The United Express flights operated by United’s regional partners have since been released from the ground stop. Some of those flights were operating as of 9:30 a.m. ET, but the ripple effect from United’s glitch would likely affect most flights operating under the United brand. To read USA Today’s complete Story, click here.